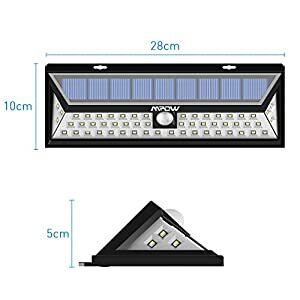 【Multiple Intelligent Light Modes】 Mpow Waterproof motion sensor light comes with adjustable Medium Light Mode, Dim Light Sensor Mode and Sensor Mode to meet your demands.You can choose 3 different light modes to operate based on your diverse needs. 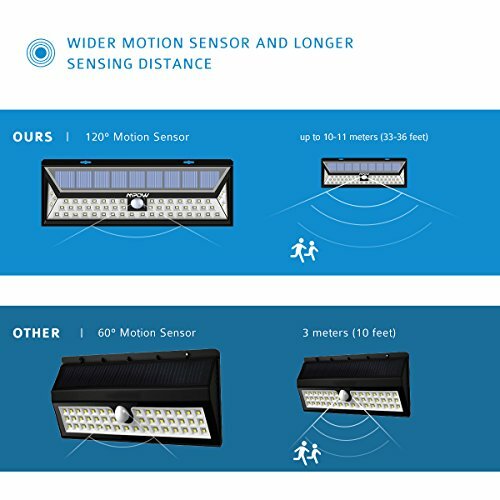 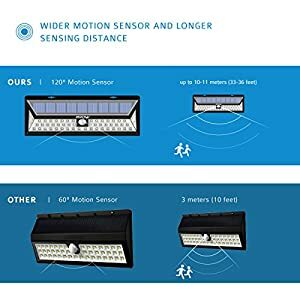 【Unique Wide Angle Sensor Design】 Different from common products in the market,Unique Wide Angle Sensor can detect movements from 10 to 26 feet,up to 120 Degree angle, offering larger coverage. NOTE: The sensor would be affected by low temperature on winter, which cause the light won’t sensitive enough to detect a movement. 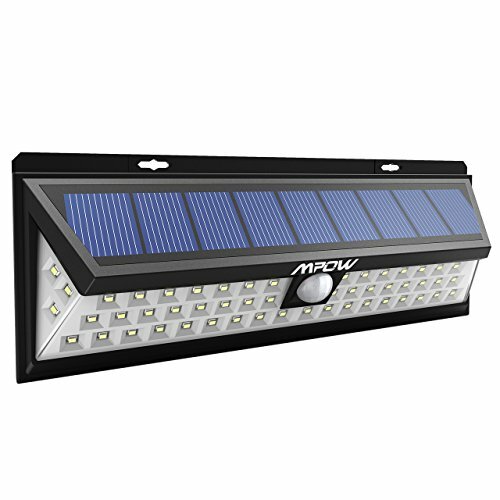 【Bigger & Brighter Design】 Mpow 54 LED solar-powered lights provide a wider angle of lighting. 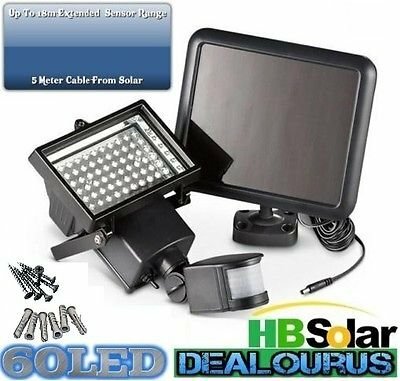 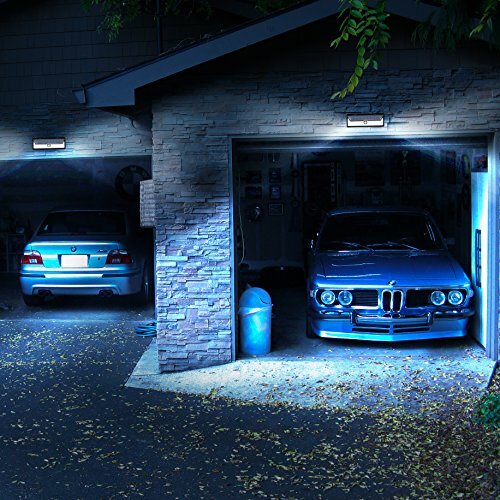 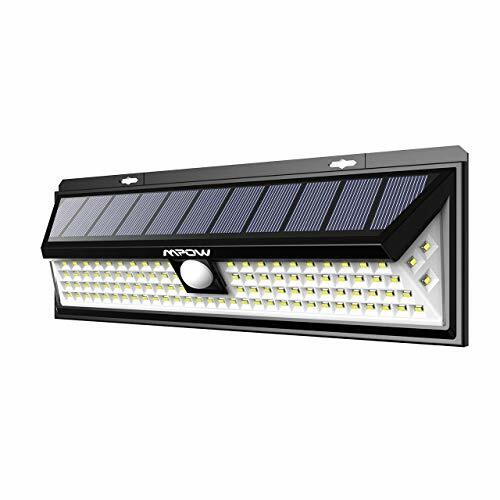 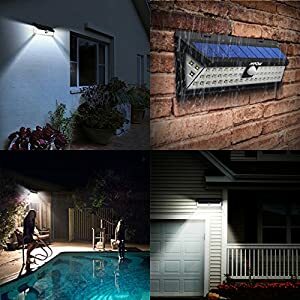 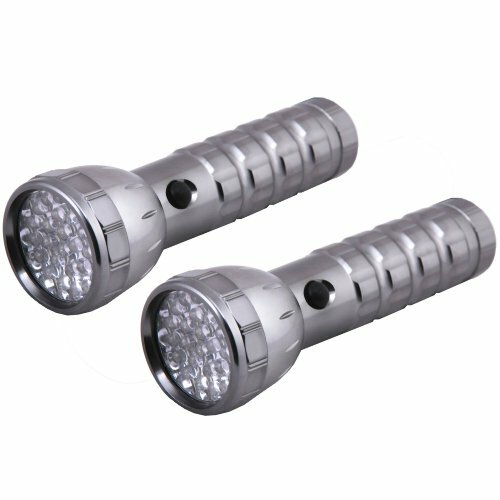 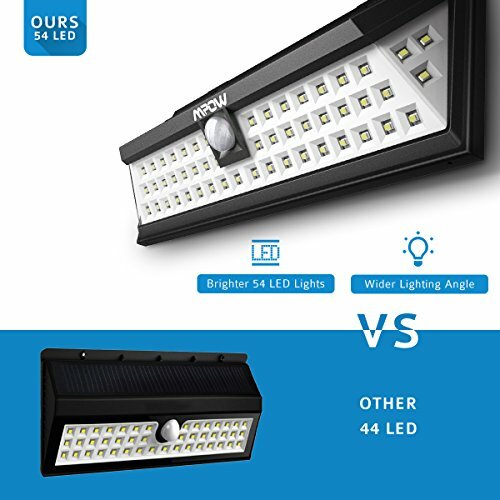 Brighter than other similar LED solar lights in the market.This security light provides max-brightness illumination for your security all night. 【Waterproof Design】 As this solar light is designed to be used outdoors it may be exposed to rain. Mpow Outdoor Wall Light made of durable ABS material, you don’t need to worry about the rain.It can also withstand all kinds of severe weather conditions. 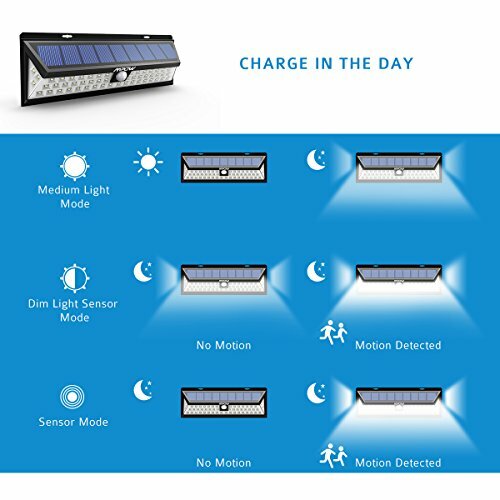 【Easy Mounting & Perfect Warranty】 You can simply mount LED solar motion sensor light on the wall with included screws. 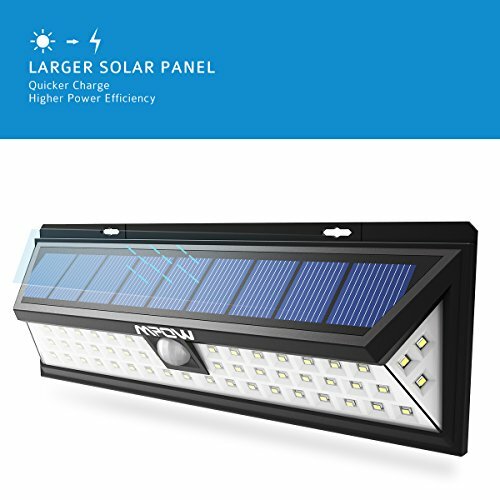 The ideal installation height is around 5.6-6.6 feet.It’s a perfect choice to be used in garden, patio, yard, driveway, outside wall etc. Mpow try our best to better your shopping experience ,our solar lights include a 45 days money back & 18-month warranty.